Occasionally I will get requests for more food posts...so here you go! Get ready for #schuechef overload! I always love a good charcuterie board! Things I can't do without: cornichons, fig jam and marcona almonds! 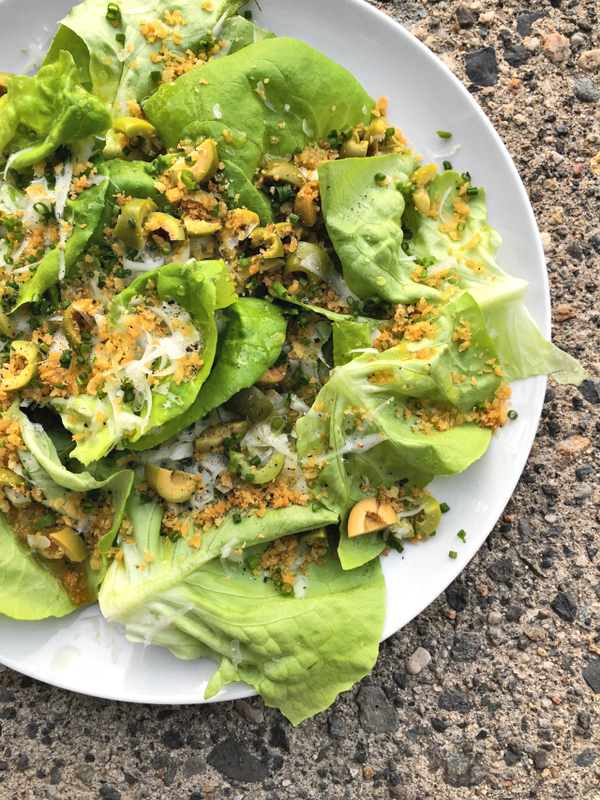 They're the perfect compliment to your meats and cheeses! 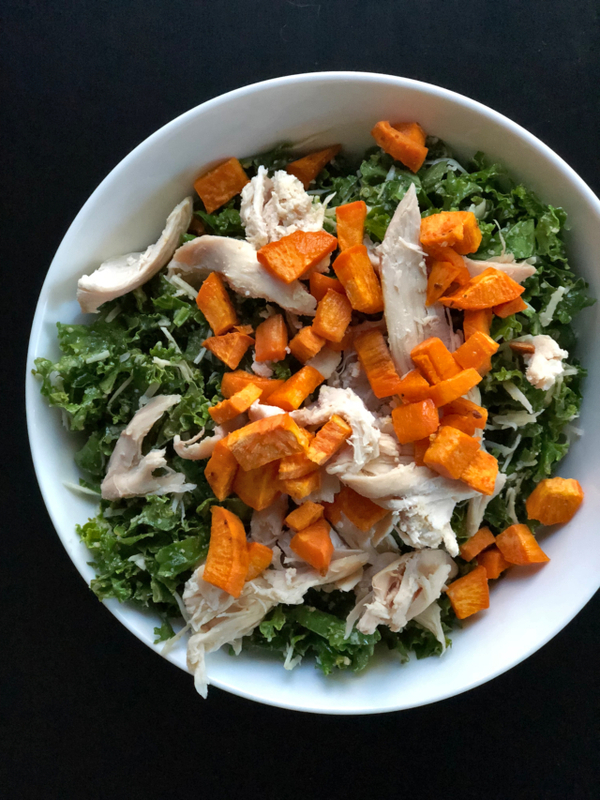 We added roasted sweet potato + rotisserie chicken to our favorite Tuscan Kale Salad for some extra substance. 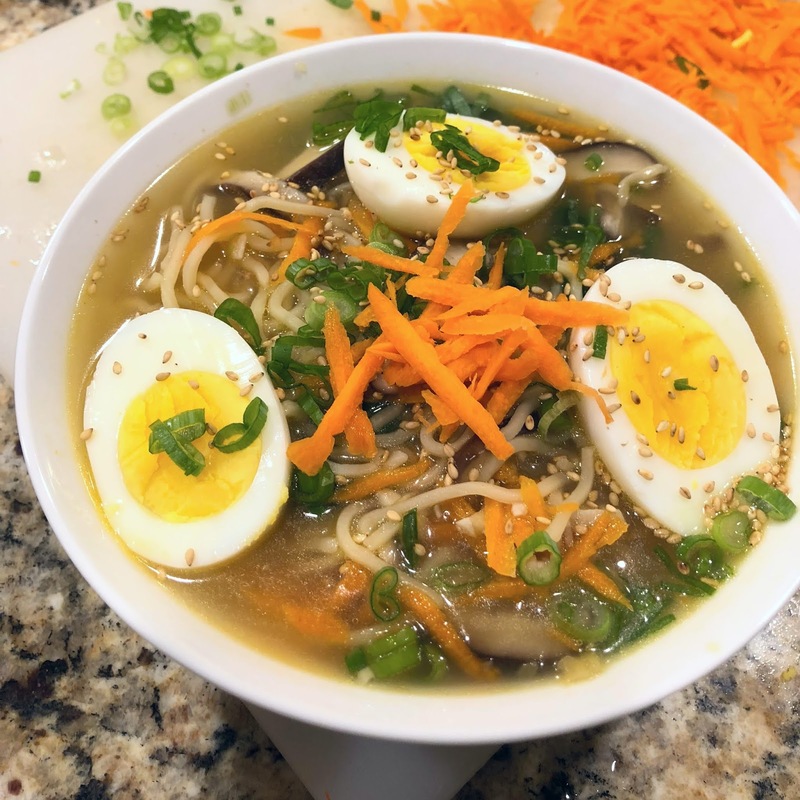 Our favorite homemade ramen...constantly on repeat. The most delicious, and surprisingly easy bagels! Try them with this cream cheese! 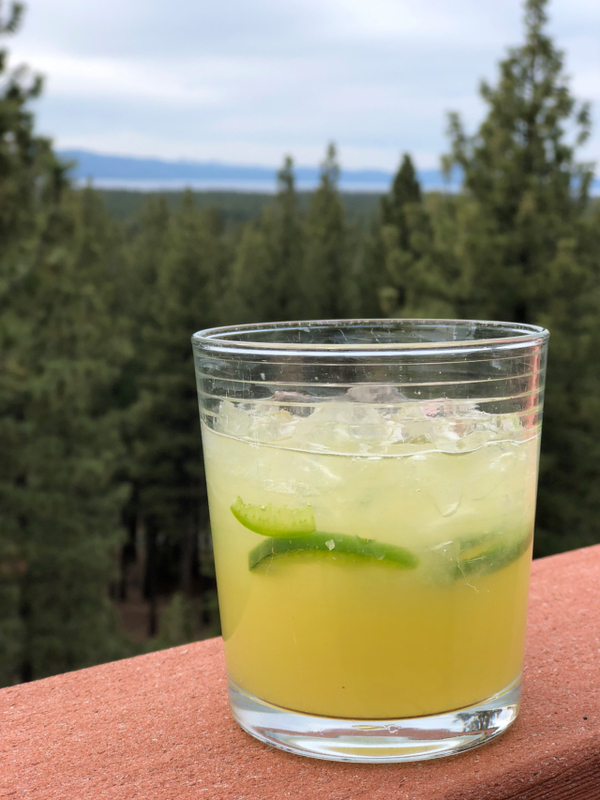 Our tasty marg recipe: 2 parts good, clear tequila, 2 parts fresh lime juice and 1 part agave. Add some jalapeño for an extra kick! Avocado toast with EBB seasoning and an egg! A new favorite! 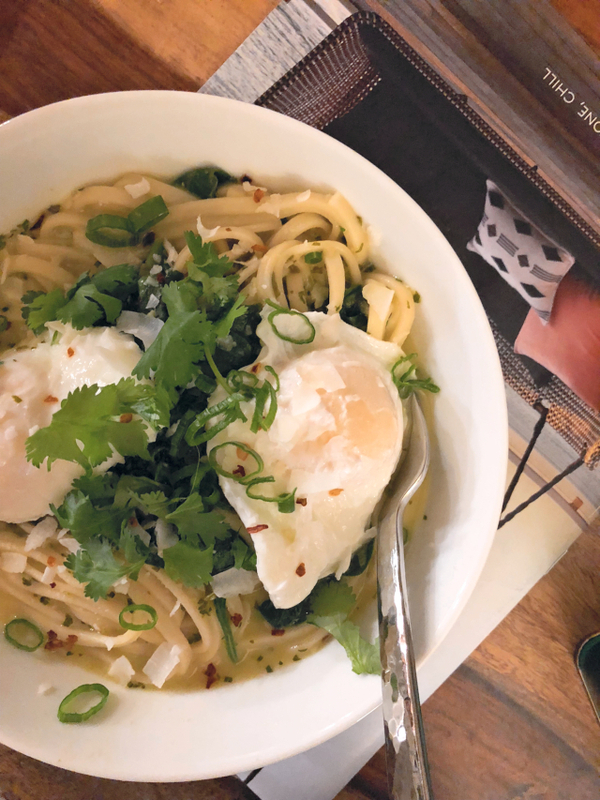 This amazing green curry noodle bowl! 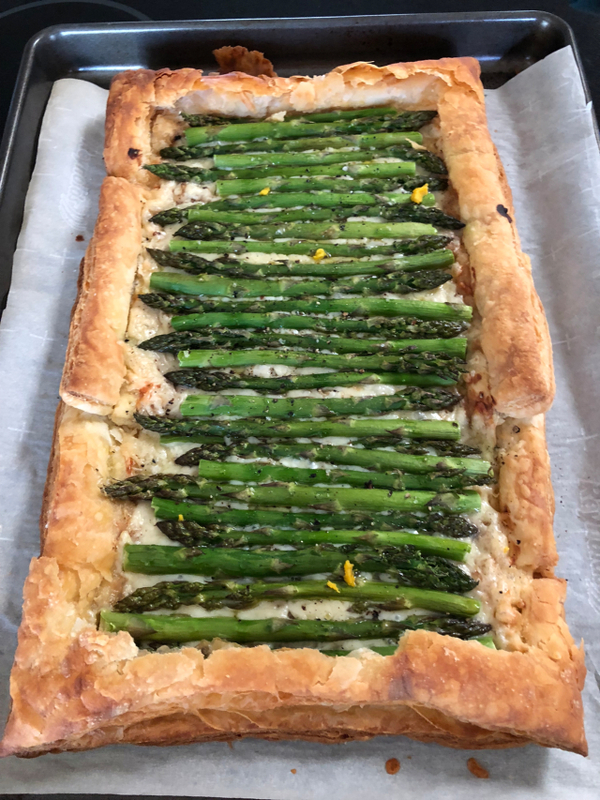 And last, I whipped up this asparagus tart for the Royal Wedding viewing! It was a hit! i want that cheese board and asparagus tart! It all looks so delicious. I'll have to try adding sweet potato to my salads. I saw a recipe (I think it was from Barefoot Contessa) where she added roasted Butternut Squash to her salad and it looked delicious. I was admiring that beautiful asparagus tart on IG! I'm sure it tasted as yummy as it looked!